Wat is dit voor site? Wij zoeken de goedkoopste boeken op internet. Judicial Evaluationvonden we het goedkoopst op Bol.com voor €58.99. We hebben gezocht in nieuwe en tweedehands boeken. Rechtsonderaan de pagina kan je het boek direct bestellen	via Bol	.com. Can courts and judges be evaluated? 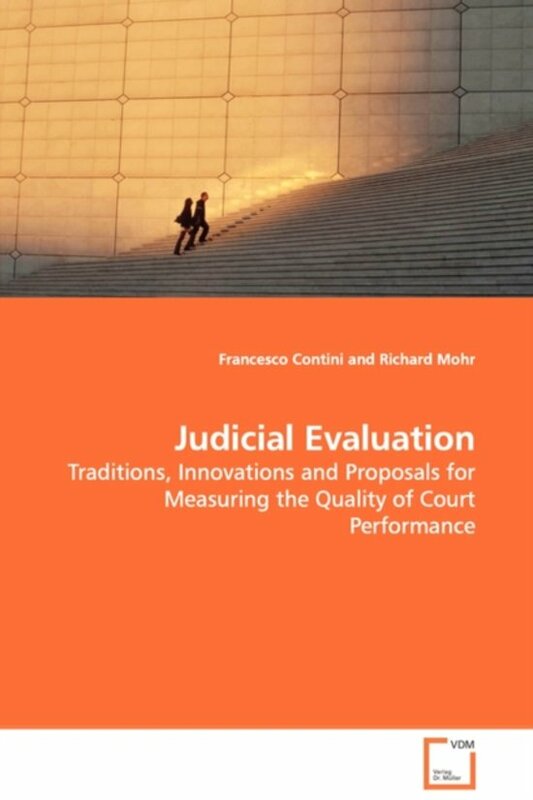 Or are the ideals of justice incompatible with quality measurement? These questions are addressed by research into the experience of nine European countries. Issues of independence and accountability are analysed by examining the role of the courts as a branch of government that maintains legitimacy and authority as well as providing a public service. This appreciation broadens the conception of accountability, while highlighting that independence is but a means to the end of impartiality. The interests, values and traditions of the law, public management and civil society are each recognised as being relevant to judicial evaluation. The criteria proposed for the effective evaluation of courts include a respect for the core values and roles of courts, a meaningful place for all actors, including the public, and means to ensure that evaluations have consequences in the day to day operations of justice systems. Drawing on practical examples, the book concludes with proposals that may enhance impartiality, accountability and democracy in the administration of justice.